For e-commerce, shopping cart platforms are growing in options and availability. With latest development trends, technology keeps advancing and for new small business owners it is a boon. To establish e-commerce sites, many of the managed service providers offer platforms for entry-level online business with highly customizable front-end designs and configurable shopping carts. You can also avail OS Commerce or open source shopping cart platforms for free to develop your web store. As e-commerce options evolve, choosing a shopping cart platform for your business can be really confusing for emergent business owners. Based on the needs and nature of your particular business, you may require comparing multiple platforms. As a commercial medium, the growth of internet contributes a lot in terms of generating business online. For the present needs like online transactions or conversions, the online market has further recognized the value of e-commerce shopping cart. Especially, in a cut throat competition where millions of websites are looking forward to attracting more and more traffic and sales, e-commerce shopping facility holds great importance to the web business model. Although, it is not at all the fact that for an online site selling products without having a digital shopping cart is impossible. However, it has myriads of issues that never do any good to an online venture. 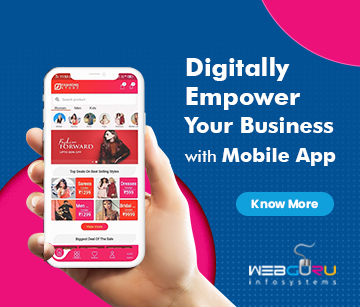 Moreover, shopping cart solutions do not only contribute to the online business owners and the customers opting to shop from these sites are also benefited. Thus, custom shopping cart development has a number of advantages to both customers and the market representatives as well. Which shopping platform can offer the most value for their money? Can you control the look and feel of the shopping cart? Is the checkout procedure user friendly? To pay for a shopping cart platform what is a reasonable price? How much customer support will you need? Easy Product Browsing: Implementing AJAX technology saves the customer’s time updating information faster. With much more usable catalog pages it enables clients to view the updates instantly. Hence, the user is able to see the updated view in less span of time since only the data section on the page is refreshed. Enlarged View of the Product Images: Facility to view the product images in original dimension once mouse is hovered over the product image. Popularity of Infinite Scrolling Design: Infinite scrollable shopping carts will help in increasing conversion rates, decreasing chances of dropping out in between. 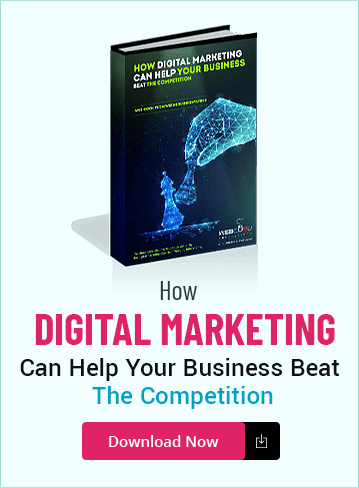 Such an enhanced technique will help in engaging the customer’s curiosity and thereby forcing users to browse through almost all the products a site has in store for them. This development trends include added convenience of permanent navigation bars. Smartphone/Portable Device Friendly: Considering the growth in the number of smartphone and other portable device users, development of device compatible shopping cart sites are the need of the hour. With such technical sophistication, buyers accessing web based sites through mobile devices will be helped in many ways. In the later stages of shopping, it will make comparing competitor prices easier. Social Networking Compatibility: Shopping cart sites become more compatible with social media sites like Twitter and Facebook. Many popular shopping cart sites have already started taking this into account and such developments have already been placed under construction. Multiple Language Options: Shopping cart sites will be introduced with various language choices, thereby breaking the specific idea of linguistic barriers. In turn, this will become an imitable trend for many future e-commerce sites, owing to it’s ability to drive in more buyers. The Security Concern: The concern of security is an important factor affecting traffic to a secure online site. Shopping carts are highly secure and offer payment options that are immune to hackers. Such solutions garner improved traffic to the site. In the coming years, this issue most probably will be considered and seriously addressed by leading developers. SEO Friendly Nature: Internet business sites will become more and more SEO friendly, providing high quality images, videos and content to people. There is a possibility that the core concept of duplicate product description will be effaced from the shopping cart platform forever. 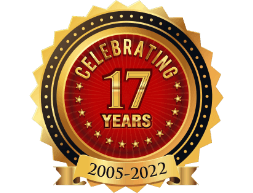 The current development trends also see sites using data sets, so as to provide tailored offers to people. Order Management and Check Out Process: Handy shopping cart solutions are designed to simplify every means of your customer’s shopping experience. With this improved technology, from product searching to viewing order history, order status and the entire check out process can now be maintained easily. Chat Help: This trend is popping up as more and more buyers need live chat support while buying things. So, to provide the customers a real shopping experience the shopping cart sites will come with the extended benefit for chat support. Additionally, site developers are also keen on providing FAQ columns as well as updated blogs. E-Check: For those shoppers who are not comfortable using credit cards, popular shopping carts are all set to be introduced with the option of paying through e-checks. Other Great Usability Features: The application also offers certain enhanced facilities in terms of providing provision for shipping & billing information and payment information of clients, ability to be integrated with popular payment gateway, unlimited products and categories, secure shopping cart and checkout support, cross-browser and multi-platform support and so on. Of late, internet savvy people are very mostly well used to the concept of online shopping. This facility can be used to buy anything and everything from the simplest to the most complex products. Without such privileges life would not have been such convenient. The ever resourceful online shopping carts such as XCart, Magento etc. are there to assist developers in their endeavors. 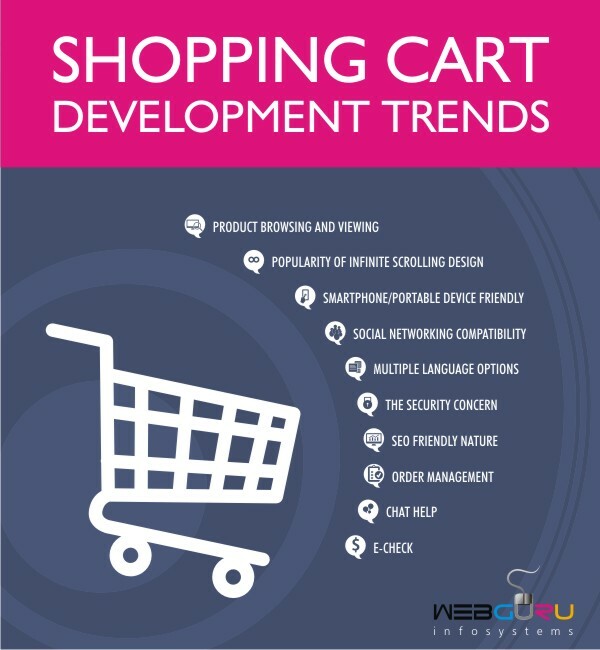 Now is time to look at the future trends in online shopping carts. In addition to the above discussed trends, there are many more to follow in coming days. Hence, if you own an e-commerce site, consider subscribing to a leading e-commerce solution provider to enhance your platform.